With the confirmation today of the Team Penske-run Acura DPi programme using an ORECA 07 chassis as the basis for the new for 2018 Acura ARX 05, it seems a good time to take a look back at the timeline of the Acura, and later HPD, efforts in modern endurance racing. 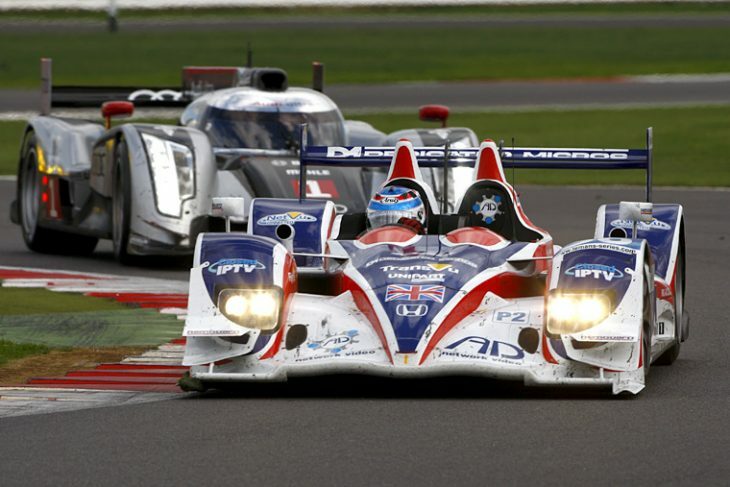 Announced at Detroit’s 2006 North American International Auto Show, Acura’s plans to develop an LMP2 programme for the ALMS would hit the track the following year. 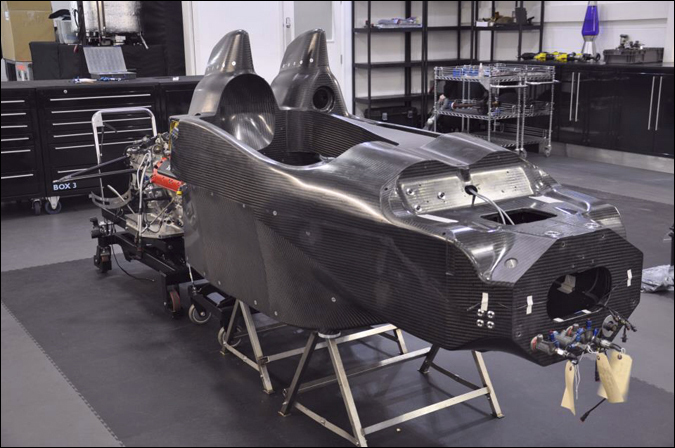 Initially using a Lola customer chassis for Fernandez Racing to concentrate on the development of the HPD developed 3.4-litre V8 engine, and Courage LC75 chassis for Andretti Green Racing and Highcroft Racing, these teams working on chassis and aero development ahead of the initially proposed launch of a new for 2008 Acura-badged car. 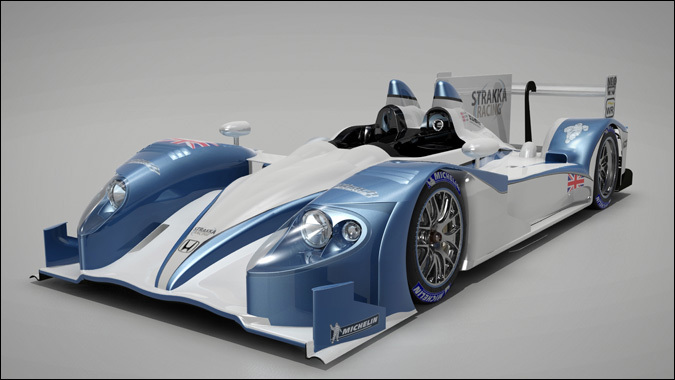 Instead the rapid development of the cars in testing led to a reworked version of the Courage chassis that was rehomologated as the Acura ARX 01a to begin the 2007 season. They were launched squarely into an epic era of LMP2 racing up against the factory-backed Porsche RS Spiders in the ALMS of, rather ironically, Penske. 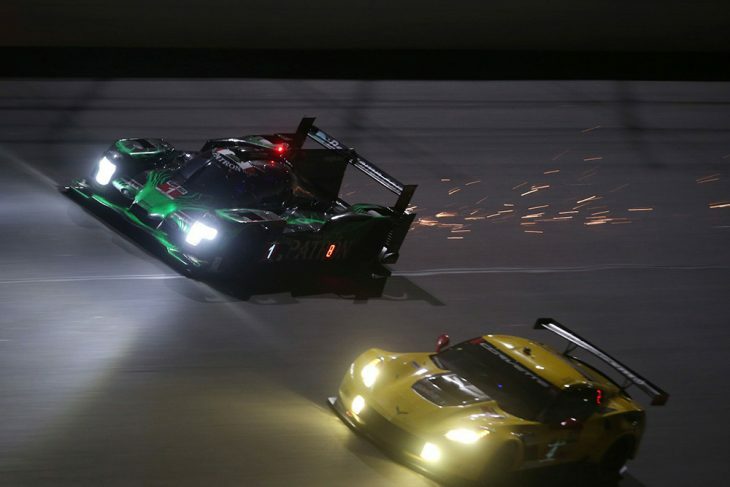 Whilst the ultimate pace wasn’t there initially, the ARX 01a’s debut at Sebring did see Andretti Green Racing take the class victory, second overall as the new LMP2s were effectively balanced agains the LMP1 Audi R10 TDIs. Round three saw the first Pole position of the season for the Acura, again the Andretti Green car, ahead of the Penske Porsches and the Audis. 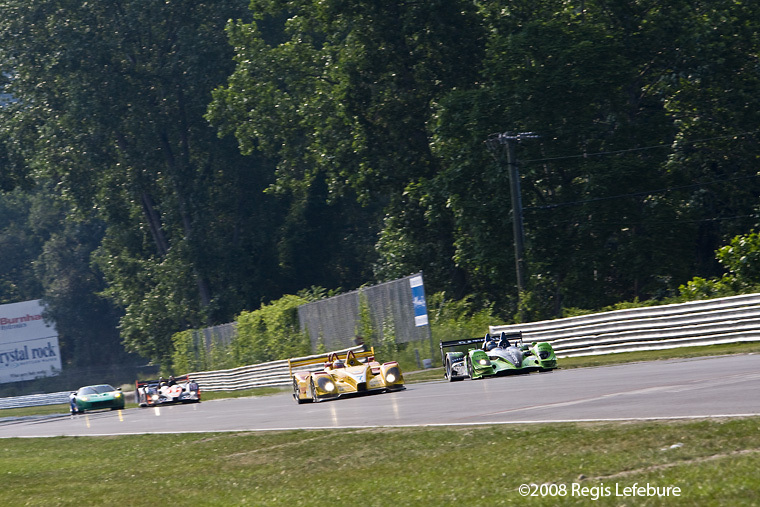 The following season, 2008, would see the Acuras, now updated to ARX 01b spec, take their first overall race wins, David Brabham and Scott Sharp winning from Pole for Highcroft, but only after a pass on a Penske Porsche for the lead in the dying seconds of the race at Lime Rock. A second overall win came at Detroit for Andretti Green with the ARX 01b staking six of the 11 class wins across the season, Highcroft taking second place in the Teams Championship and Acura falling short of the manufacturers title by a single point. Lowes Fernandez had by now swapped its Lola for an Acura and was joined on the grid mid-season by de Ferran Racing example (below) to make it a quartet of single-car Acura outfits. 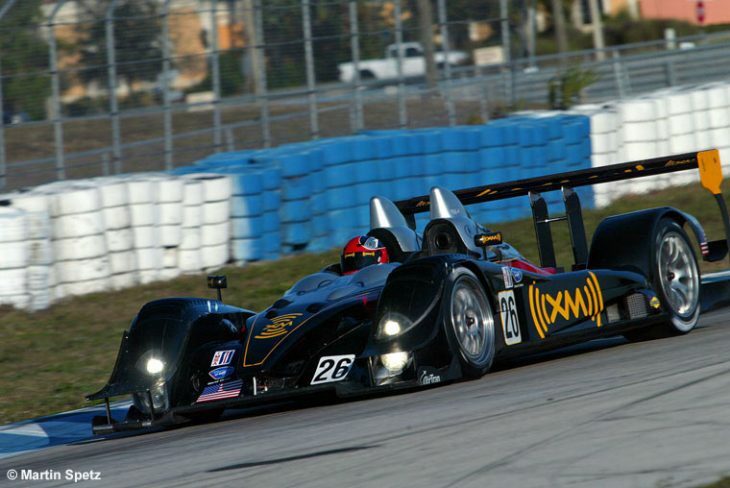 2009 saw another new car, this time the radical Acura ARX 02a LMP1 car, designed by Wirth Research for Acura, powered by an upsized 4 litre version of the V8 engine and attempting to exploit the engine’s lighter weight against the Audi diesels with as much mechanical grip as possible. The surprise move of fitting rear tyres to the front of the car gave a 7% larger contact patch but, as it would emerge, also caused the Highcroft and de Ferran teams, who campaigned a car apiece, season-long issues as the cars struggled to ‘switch on’ their tyres. There was though a surprise Pole Position for the de Ferran car on the car’s debut at Sebring in the hands of Scott Dixon (above) against the Audis and Peugeots, and the Highcroft car would take the title. That season the factory-backed diesels competed only at Sebring and Petit Le Mans, where they dominated proceedings paving the way for an Acura title win. 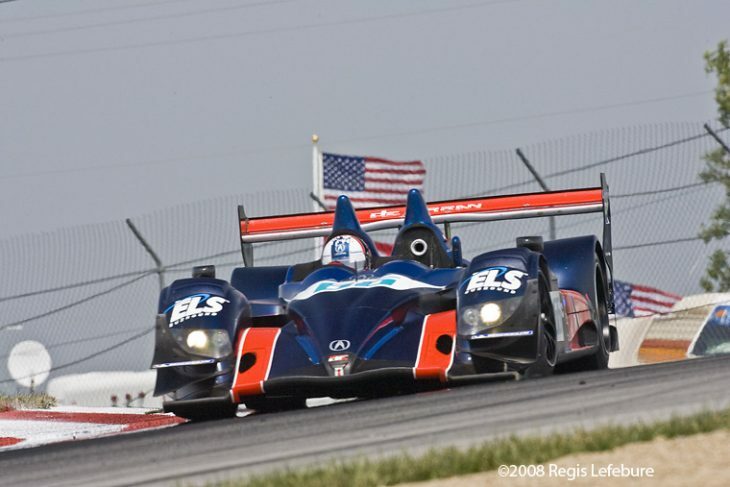 However, at Petit Le Mans that year, in which Acura squared off against Audi and Peugeot, the event was headlined by a huge accident in practice for Scott Sharp that forced the Highcroft team performa a remarkable rebuild the car overnight (below). Sadly, at the end of the season de Ferran would close its doors, and the ARX 02a’s short racing career was over. 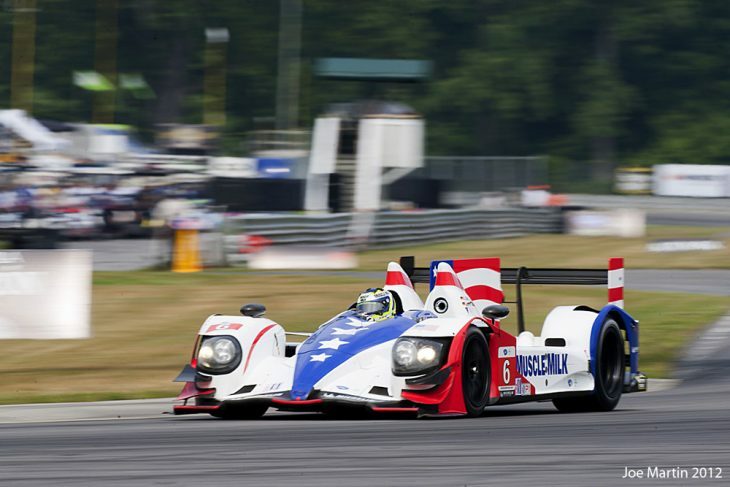 Luckily, while Andretti Green had departed, Lowes Fernandez remained, entering a solo ARX 01b in a much depleted LMP2 class, the Penske (and Dyson) Porsche RS Spyder programme having ceased, and the car would take the class Championship with ease against the Dyson squad with Mazda-powered Lolas, that struggled to stay reliable all season. 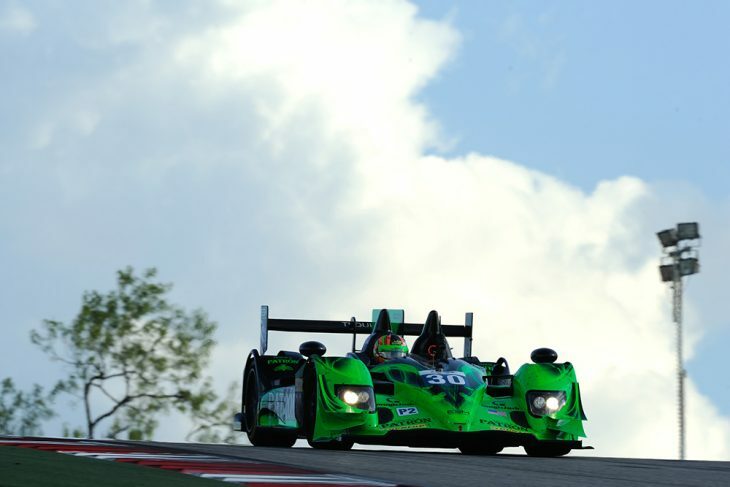 For 2010, Highcroft reverted to an upgraded version of the LMP2 spec ARX-01, and were sole entrants for the car in the ALMS. 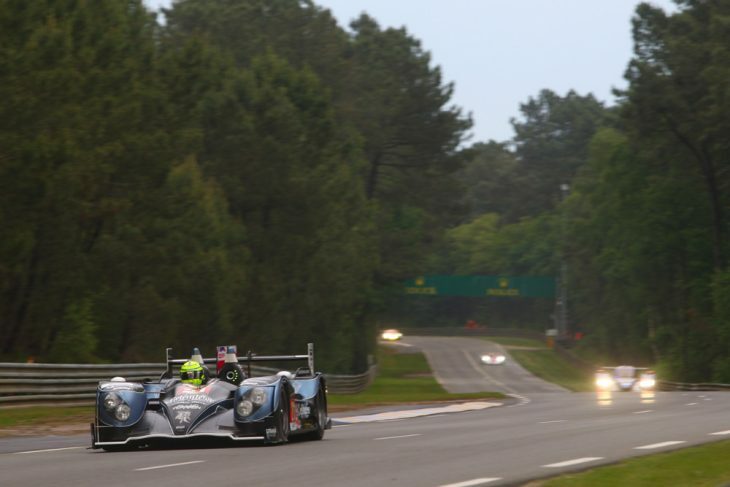 The ARX though by now had made the transatlantic crossing with Strakka Racing swapping its LMP1 Zytek for an LMP2 car, now badged as an HPD ARX 01c in low downforce spec at Le Mans, Highcroft switching full-time to the newer spec car after June in the USA too. 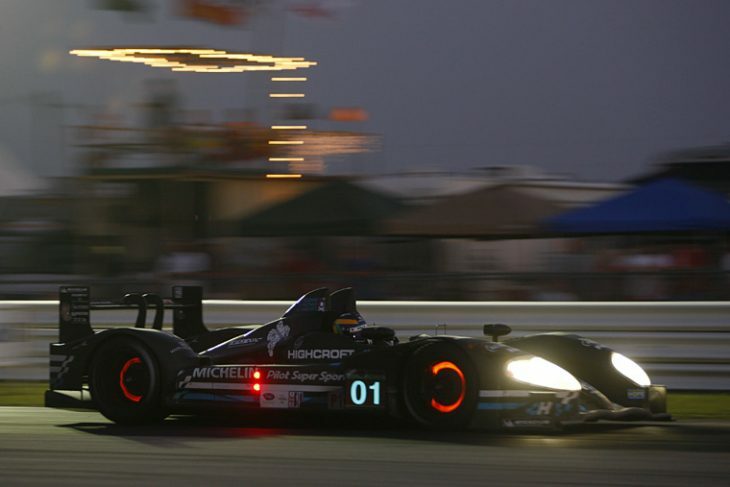 Despite heavy ballast in the ALMS, Highcroft’s car beat off a heavy hitting challenge from the Muscle Milk Team Cytosport-entered Porsche RS Spyder, taking the ALMS overall title in a Prototype class which balanced LMP2 and LMP1 cars. 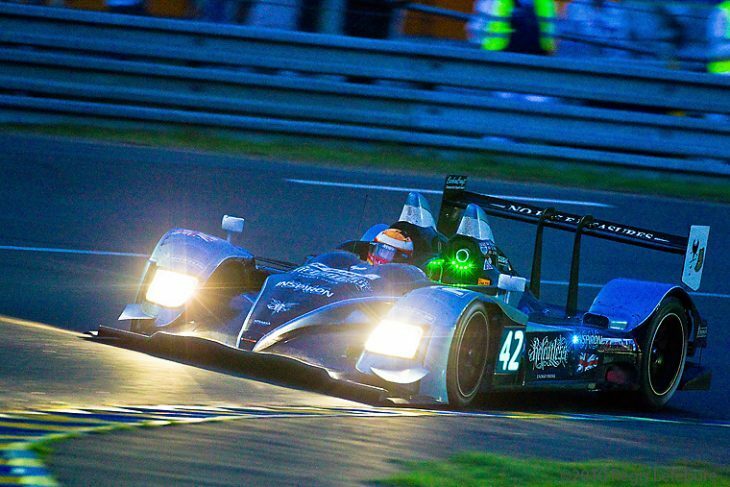 In the Le Mans Series Strakka’s HPD proved to be the class of the field on pace in a season that saw it take an overall win, ahead of substantial LMP1 opposition, at the Hungaroring. They would see off the Highcroft challenge at Le Mans too (top), coming home 5th overall in a faultless run, but accidents and some reliability woes would see the title go to the more consistent, and by the end of the season HPD engined, RML Lola! 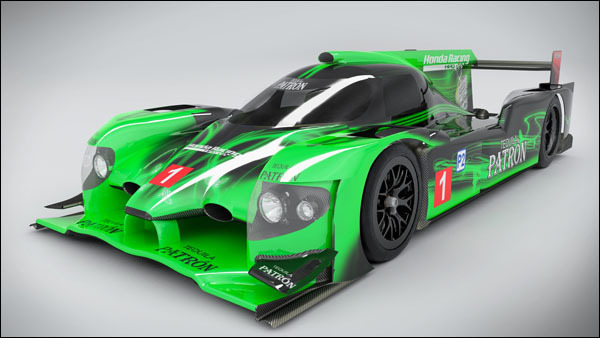 Highcroft Racing’s plans to contest the LMP1 category in the ALMS with the HPD ARX 01e, powered by the HPD 3.4-litre V8 engine and with radically upgraded aero failed in the wake of the disastrous Japanese earthquake and tsunami which heavily damaged Honda’s research centre, and destroyed a development chassis. The team did though run the car at Sebring and it seemed to many that this could well have been ‘the one that got away’. Despite having only days to prep the car pre-race, the team finished an excellent second overall and on the lead lap, but thereafter the escalation in factory diesel development, a clash with Indycar commitments, and a lack of budget, ended the highly promising 01e’s racing career after just a single appearance. Over in Europe the ARX 01d was the 2011 spec ‘cost capped’ LMP2 car, new regulations predicating a switch of engine to the twin turbo V6 ‘stock-block’ and initially proving to be anything but quick! 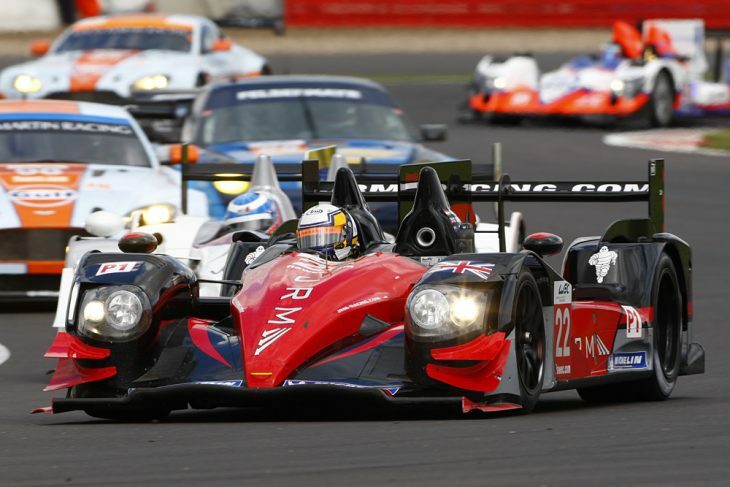 Strakka returned to be joined on the Le Mans Series grid by a second 01d from defending champs RML. RML’s season started badly with a heavy accident for its car after Mike Newton was punted at Spa by a factory Peugeot and thereafter the results were few and far between. 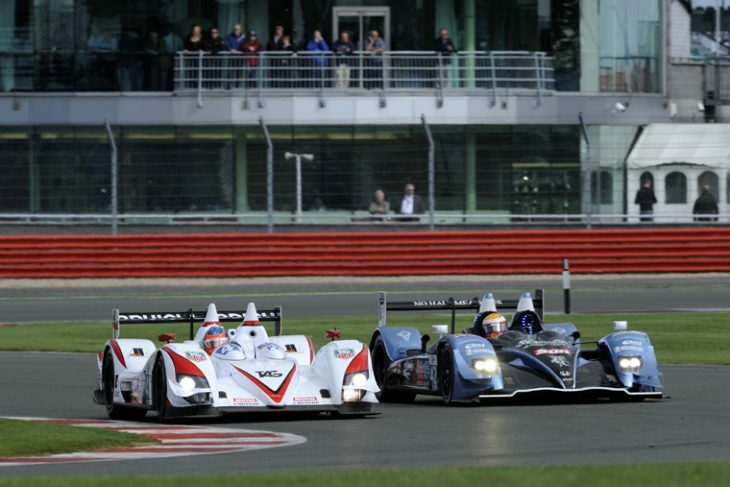 Strakka fared better but ultimately had no answer to the Nissan-powered challenge from Greaves Motorsport; second in the championship was the best the team could achieve. 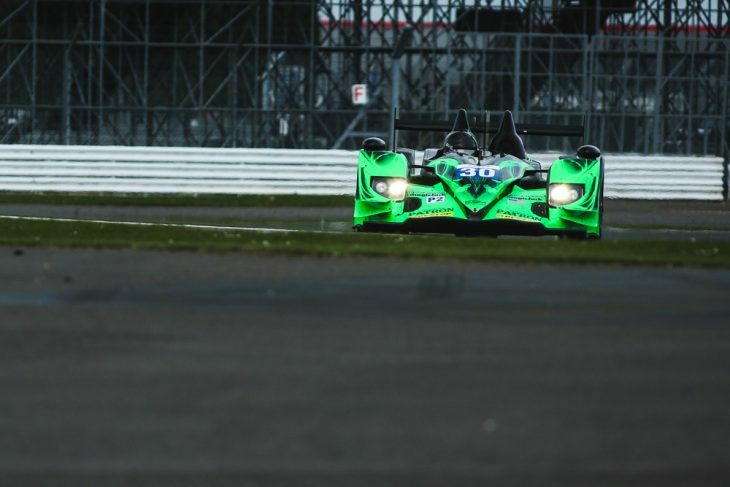 Level 5 Motorsport meanwhile had run unopposed in LMP2 with its HPD-engined Lolas but announced late in the year that it would switch to what was to become the final iteration of the ARX 01, the 01g taking the final two class wins of the season. 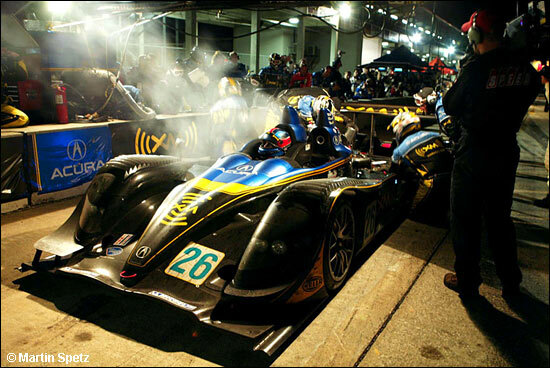 Announced at the Silverstone ILMC/LMS race in 2011 the new for 2012 ARX 03a was another Wirth Research design, targeted at the LMP1 privateer category in the newly launched FIA World Endurance Championship and the ALMS. 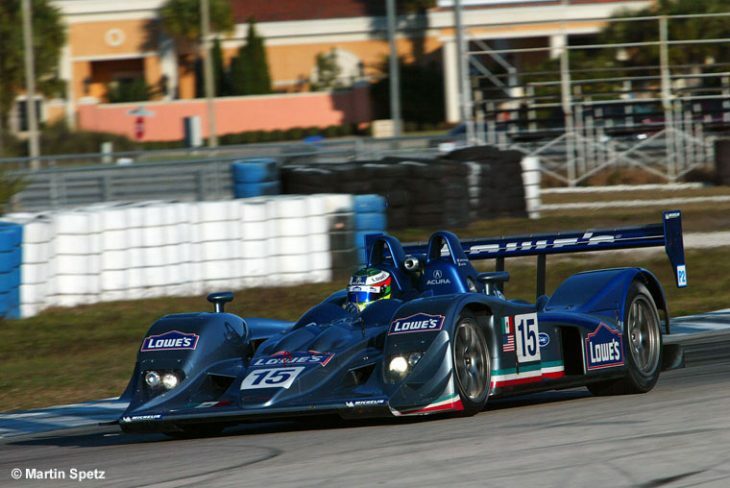 The new 03 chassis, a heavily updated evolution of the original Courage/Acura item, also formed the basis for the 03b, an upgraded LMP2 offering. 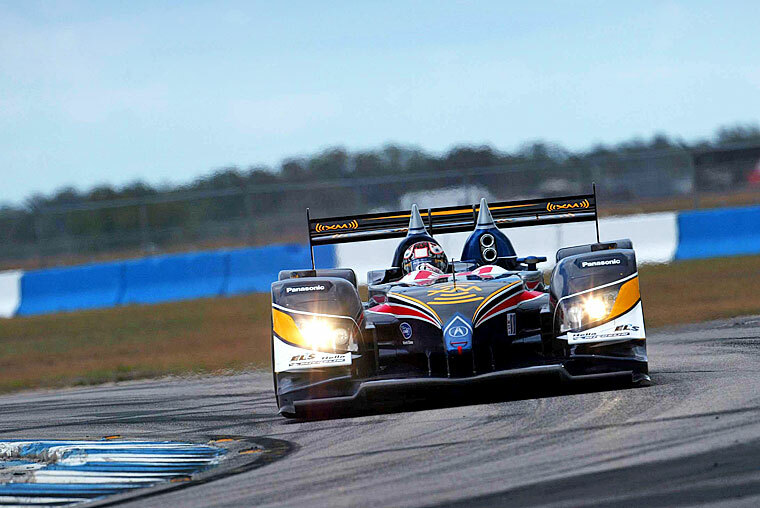 The cars made their racing debut at the 12 Hours of Sebring, LMP1 cars in the hands of Muscle Milk Pickett racing (full season ALMS), and Strakka racing and JRM (a car apiece in the FIA WEC). 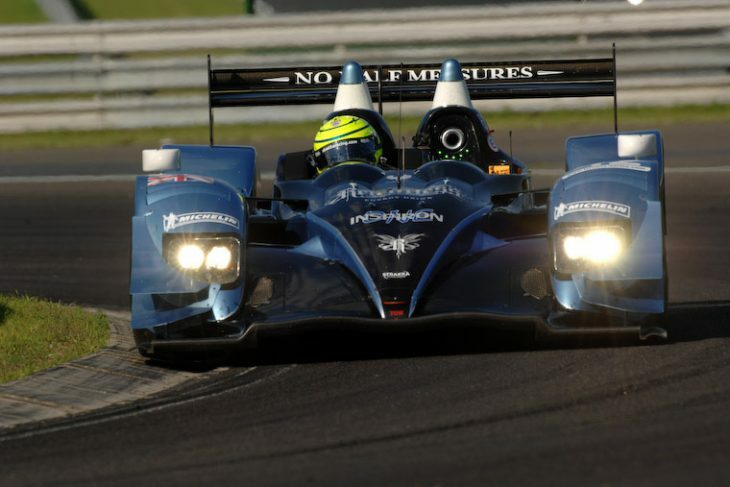 The 03b meanwhile found customers in both series too, Level 5 swapping its near new 01s for the newer car and a two-car effort in North America, Peter Baron’s Starworks opting to attack the FIA WEC with a solo car. The Muscle Milk-backed LMP1 car would take multiple race wins en route to the title in North America. 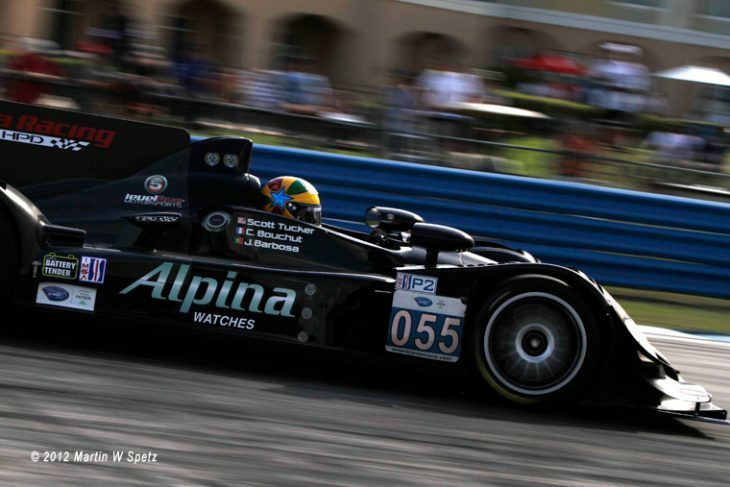 Level Five won on its new car’s debut at Sebring and thereafter dominated proceedings on the way to the LMP2 class titles, the HPD 03 taking both the LMP1 and LMP2 crowns in the penultimate ALMS season. 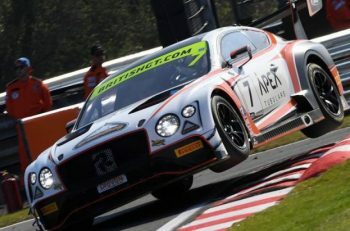 There were slimmer pickings in the WEC for the two HPDs, Strakka taking only a single win to trail Rebellion in the championship standings with JRM third. Starworks though would find a rich vein of form in LMP2, taking three class wins, including one at Sebring (where the car would score an overall podium) and at Le Mans, en route to the inaugural FIA WEC LMP2 Championship win. 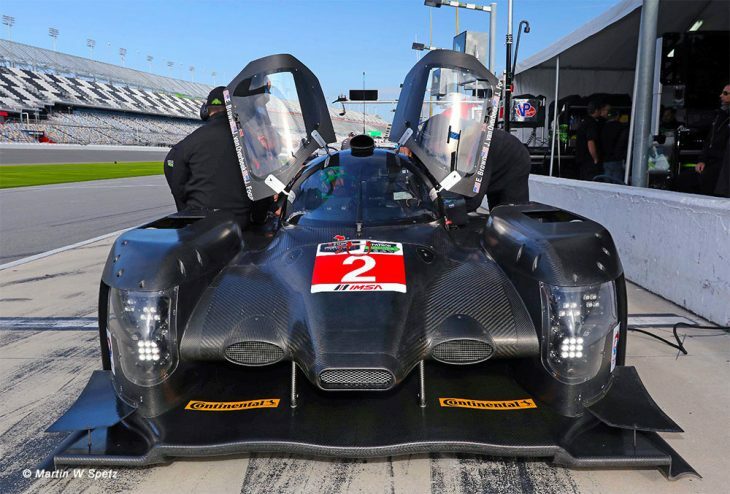 Muscle Milk Pickett Racing continue with their HPD ARX-03a into the new season before upgrading the car to 03c specification after round three. 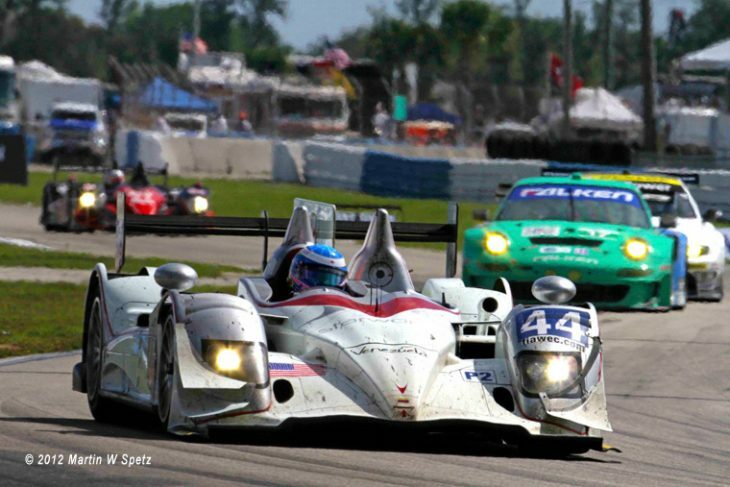 In a thinly populated LMP1 class in the ALMS the team would lose only at Sebring and Petit Le Mans en route to the title. Level 5 were joined in LMP2 by Extreme Speed Motorsports, the Tequila Patron-backed outfit purchasing the WEC title winning 03b car in addition to a second, brand new, chassis. 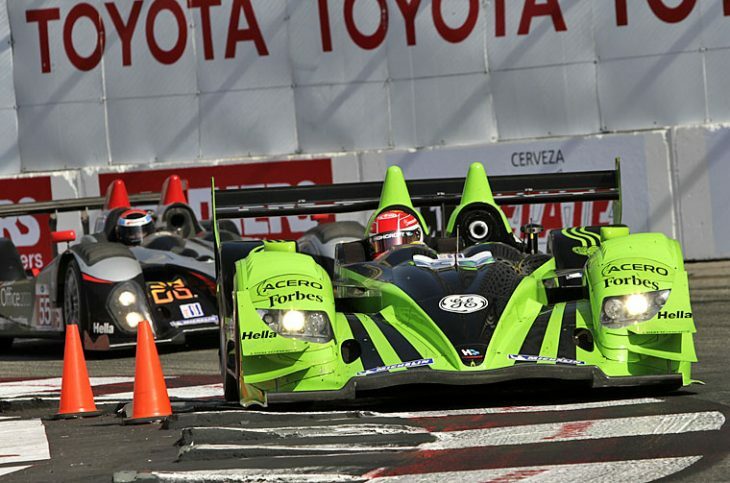 The newcomers would win only one race though during the season, a victory at Long Beach preventing a Level 5 clean sweep en route to a second consecutive LMP2 title, and a second consecutive double title in LMP1 and LMP2 for HPD. Strakka Racing would carry on in the LMP1 class of the FIA WEC but only for three races, a big accident at Le Mans for Jonny Kane making a substantial dent in team finances and spares stocks. The team did though take the class win at Le Mans before withdrawing to concentrate on LMP2 plans for the following season. 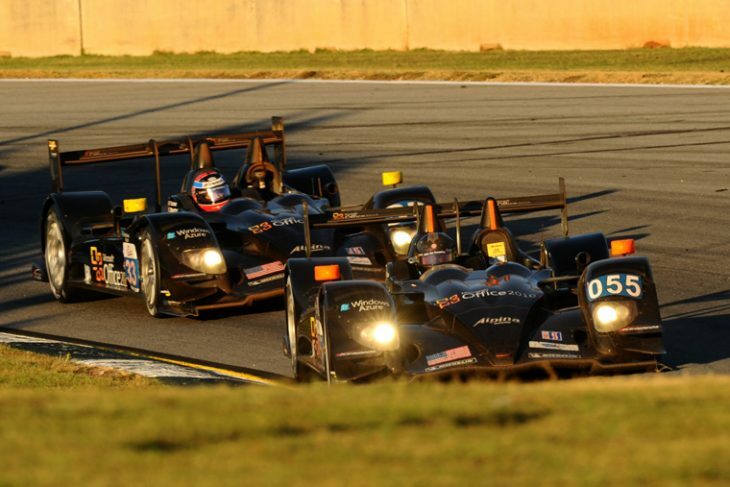 With the new for 2014 Tudor United Sportscar Championship came a very different look to North American road racing with the newer LMP2s and older Daytona Prototypes combined in a single top prototype class. 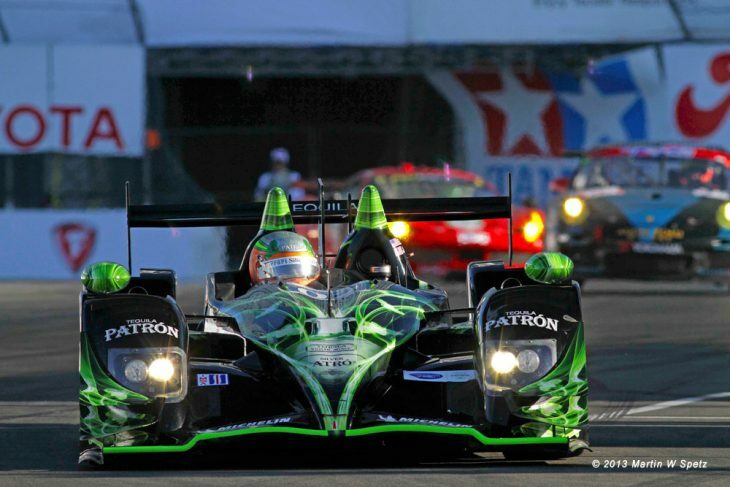 With Muscle Milk closing its doors, and Level 5 beginning to feel the pinch from mounting legal pressures on owner Scott Tucker and also out of racing there was just one HPD team left in the fray, Tequila Patron ESM mounting a two car effort for the full IMSA Series, or at least that was the plan! 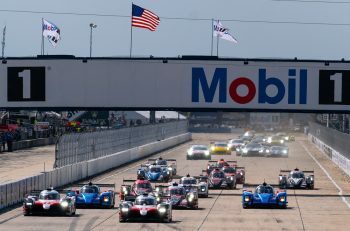 The team missed a number of races, Detroit (a clash with the Le Mans Test Day) and then the final trio of races of the year with the exception of a single car entry at CoTA after strategic direction shifted during a season dominated by the DPs. 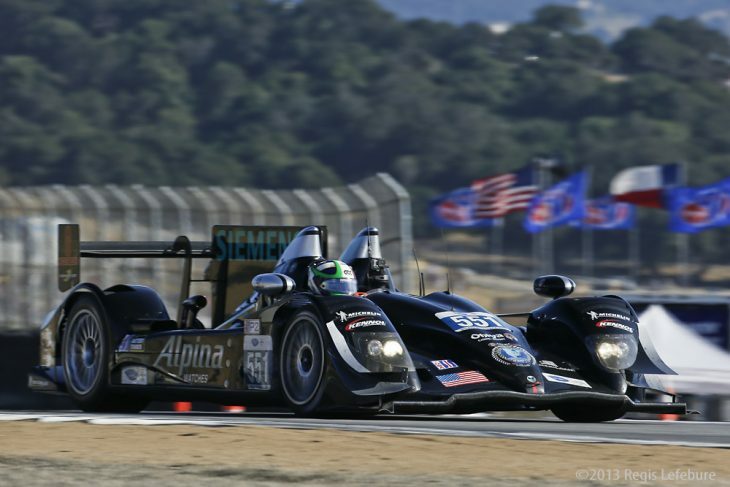 The team’s #2 car scored a win at Laguna Seca, its only top step outing all season. 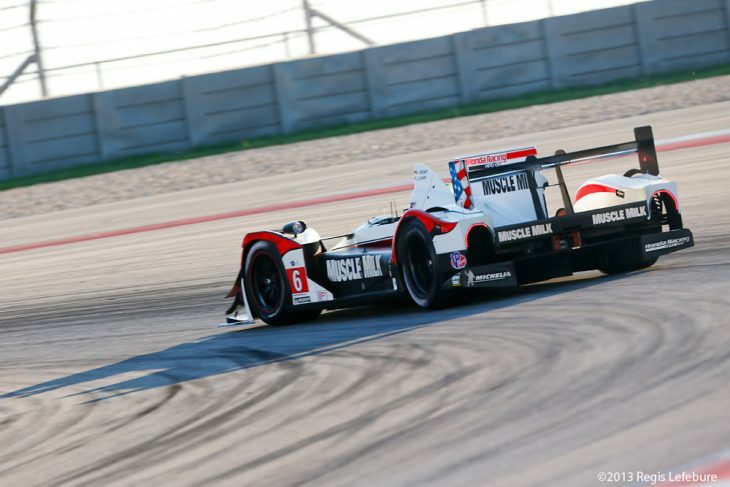 The team though, were taking a look at the FIA WEC, and made two guest appearances, with a single car entry at CoTA and with both cars at Shanghai, scoring a podium apiece at each race before announcing a full two-car entry for the 2015 FIA WEC with the new HPD ARX 04b LMP2 coupe in 2015. 2015 dawned with ESM debuting its new HPD ARV 04bs at the ‘Roar Before’ the Rolex 24 Hours Test. There were early signs that all was not well but most observers assigned that to new car niggles, at the race proper though there were clear issues with the cars aerodynamics, and the team wasn’t happy at all. 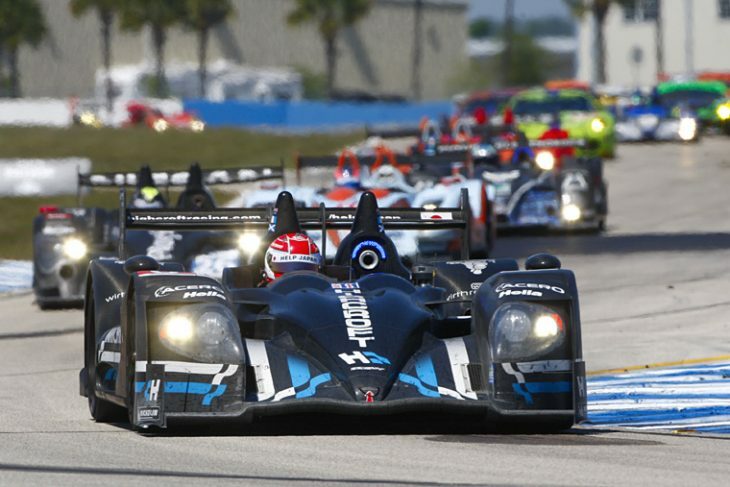 Back to back testing at Sebring saw the new cars rejected and ESM reverting to its trusty older 03cs as the new cars were returned to HPD. The open topped cars raced at Sebring and Silverstone before the team’s hastily-ordered Ligier Coupes were available. 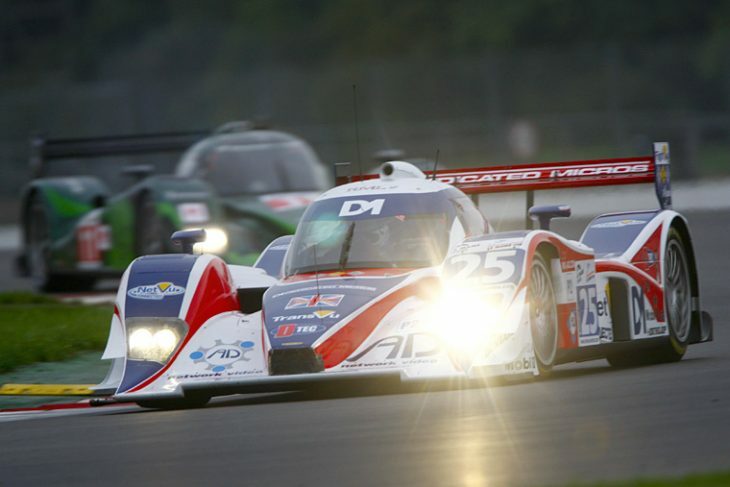 Thereafter the HPDs were parked, ending a run of racing success for the Acura and later HPD ARX series that extended back for more than half a decade. 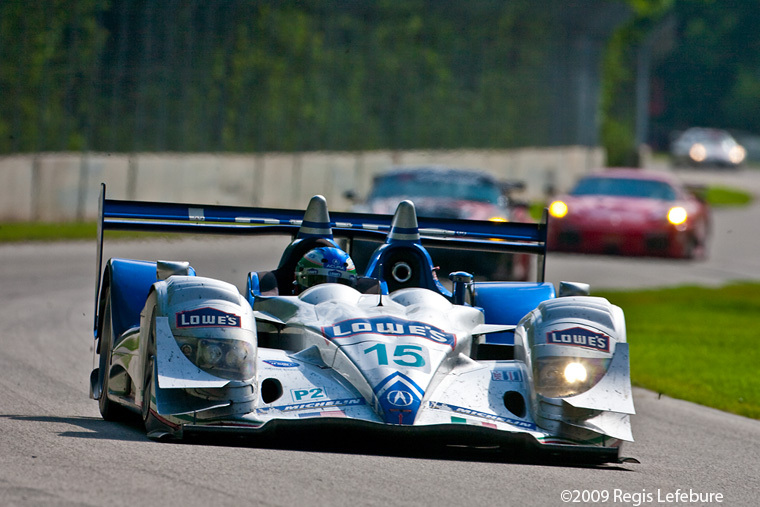 The ill-fated 04b then only raced once, at Daytona with both cars failing to finish the race. 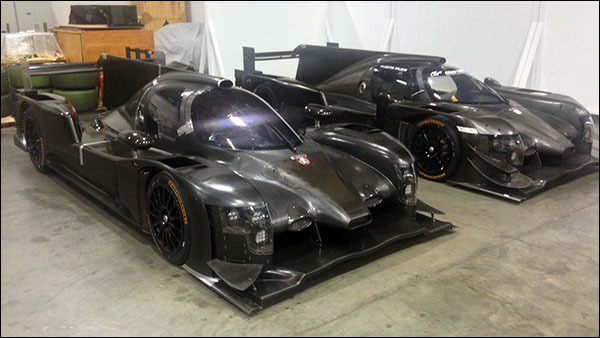 HPD continued to work on the cars, planned an outing at the 2015 Pikes Peak International Hill Climb for one car before withdrawing and even later (into 2016) a revised version of the car was tested by Michael Shank Racing (left below alongside the unrevised second car). That was the final chapter before today’s announcement of a full-season effort for Team Penske with the new-for-2018 Acura ARX 05. 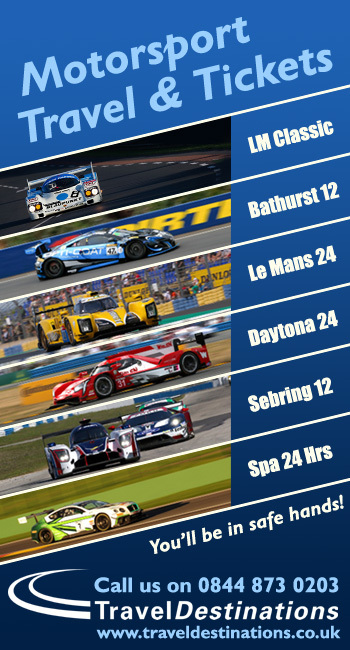 With a decade of racing in the books for the ARX series of LMPs what dramas lie ahead? Next article Nürburgring GTE Preview: Will Aston’s Le Mans Form Continue In Germany?